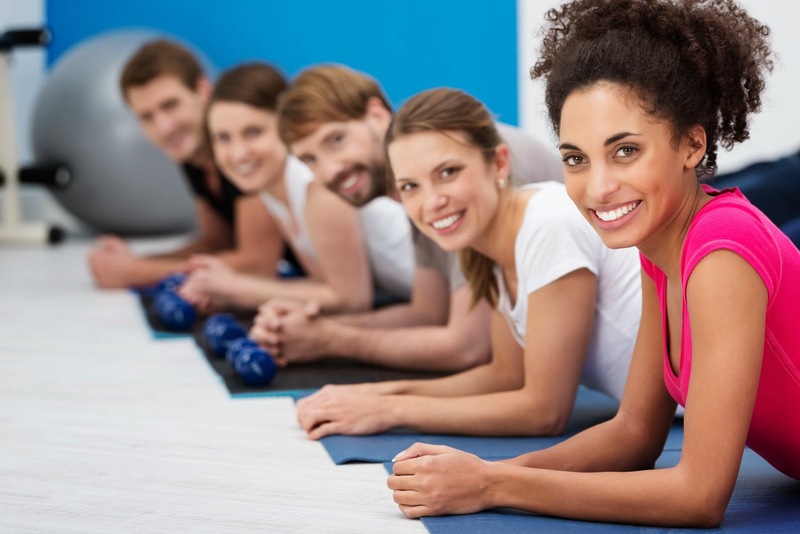 Anyone who teaches a fitness class (from yoga and cycling to Pilates instructors) wants to keep attendance numbers high throughout the entire year. With SendTree, a Group Text Messaging Service, you can send text reminders and inspirational messages to everyone in your class. This New Year make sure no one misses another one of your classes with SendTree. Once you've created an account with SendTree, just invite your class to text “JOIN” to your personal SendTree phone number, and they’ll automatically receive your text messages. This year take advantage of a service that lets you send text reminders and notifications straight to your class’s cell phones. Just log in to your account, type up a quick message, and soon all your contacts will receive the same personalized text message right on their cell phone.